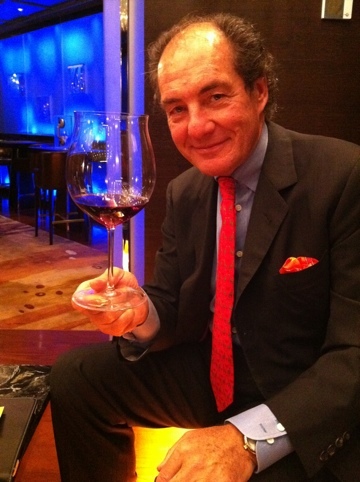 Just met up with Mr. Georg Riedel at a one on one session at the Riedel Room in JW Marriott HK trying to get to know more on Riedel’s philosophy and aspirations also on his sharing in how to enjoy wine with pleasure. Stay tune guys ! will tell more after his comparative tasting in 10 mins- A new tasting that he conducted the 2nd time worldwide.